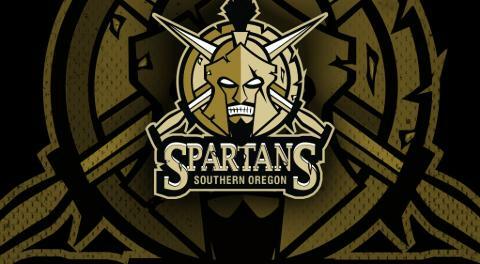 The Southern Oregon Spartans are pleased to announce the hiring of a new Head Coach Ken Hoey. 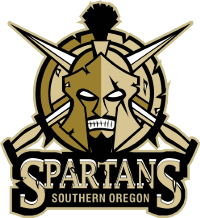 Ken is excited and proud to be part of the Southern Oregon Spartans family. He is no stranger to Junior League Hockey, as he has amassed over 250 wins and placed many players in both College and Pro Hockey Leagues, including several NHL players. After a playing career that included college hockey as well as professional hockey, which took place in both Europe and the United States, Ken embarked on his coaching career. He coached two seasons of Professional Hockey in Italy, winning a Provincial Championship during his second season. After leaving Europe, he then coached two seasons of Junior Hockey in Bismark, North Dakota. In these two seasons, the team won over 50 games and also won a League Title. Ken then moved on to the Long Island Royals. He coached for 17 years at every level. During the last 9 years working with the Royal Junior team, the team accumulated over 200 wins, and had over 100 college and professional players play for the Royals. The Royals won several League Championships and were also four-time participants in the National Championships. Three of these times, the Royals were able to make it deep in the tournaments, even making the semifinals twice, and were finalists in 2012. For the past three years, Ken has also worked with the Stony Brook University Hockey Team as an Assistant Coach running the practices. During all three of these years, Stony Brook was a Nationals participant as well as finalists during two of the three years. Please help us welcome Ken to the family!